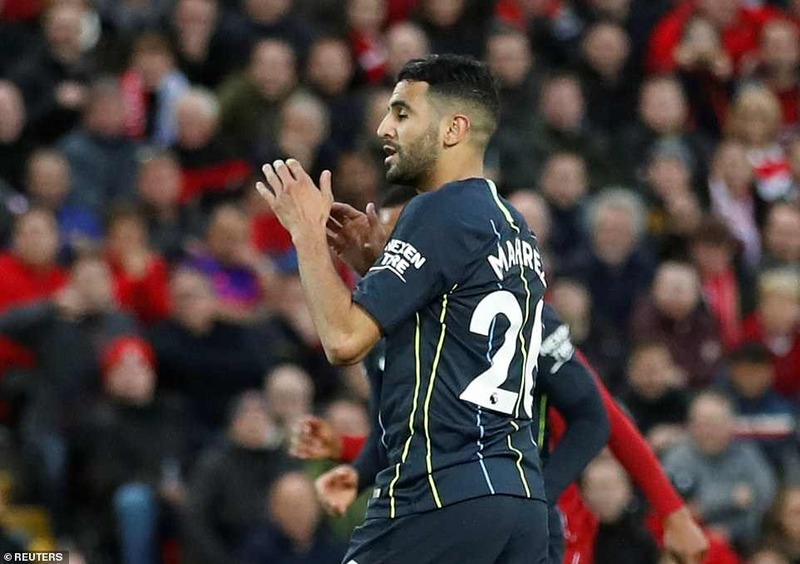 Manchester City winger Riyad Mahrez missed an 86th minute penalty as the Premier League champions were held to a 0-0 draw at Liverpool. 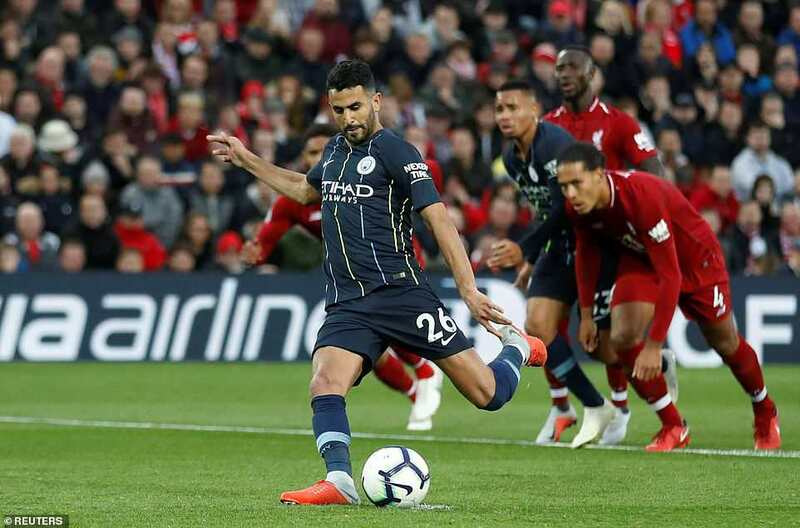 Substitute Leroy Sane was brought down in the area by the lunging Virgil van Dijk but Algerian Mahrez blasted the spot kick high over the bar at Anfield. The result leaves the pair level with Chelsea on 20 points although City stay top on goal difference. 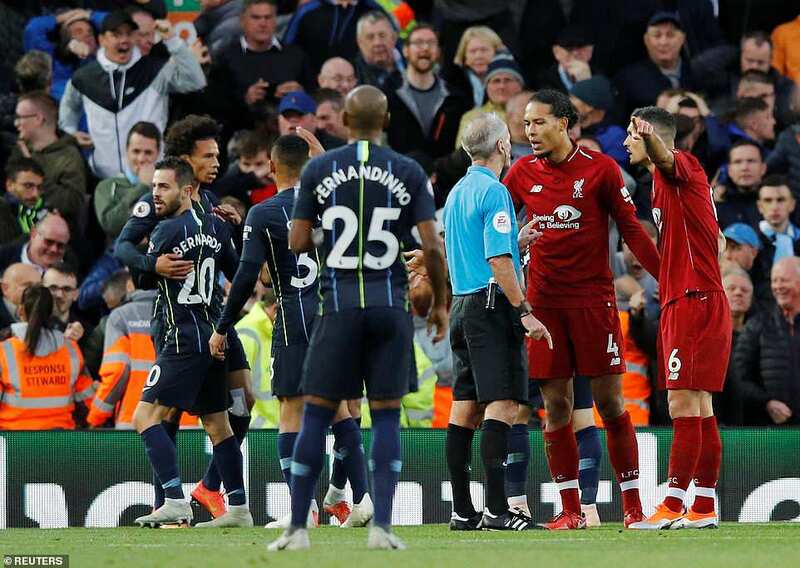 Liverpool, who remain unbeaten in their last 18 home games against City, came out roaring and dominated the opening 10 minutes but Pep Guardiola’s visiting side weathered that early storm and were the more dangerous after the break. 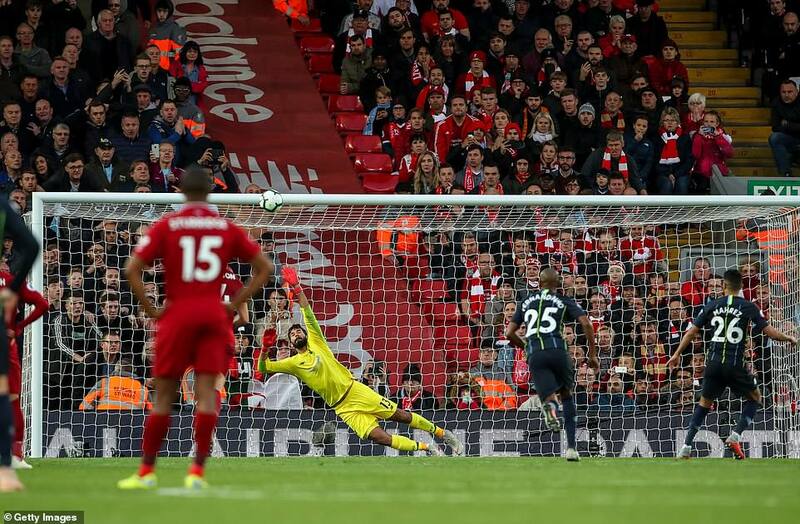 Mahrez twice forced good saves out of Liverpool keeper Alisson Becker but then failed to find the target from the penalty spot when it mattered most. 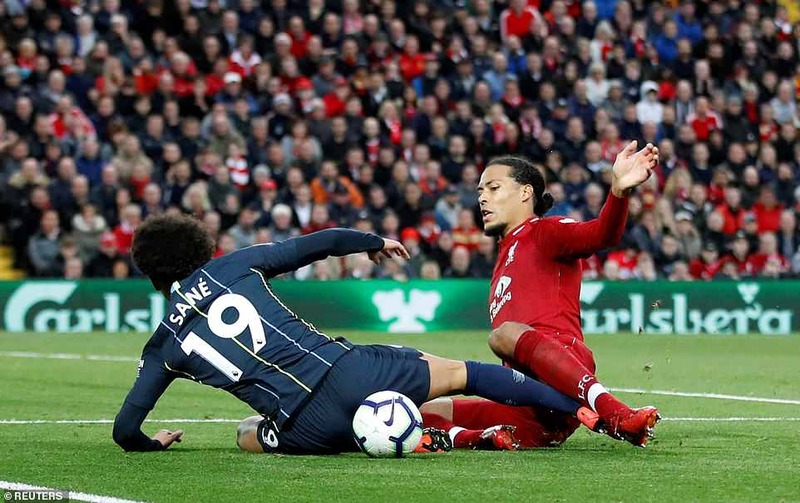 Next article Political Forum G50 : Southampton 0-3 Chelsea - Ross Barkley opens his account for Blues to compound the Saints' woes.